Hey everyone! 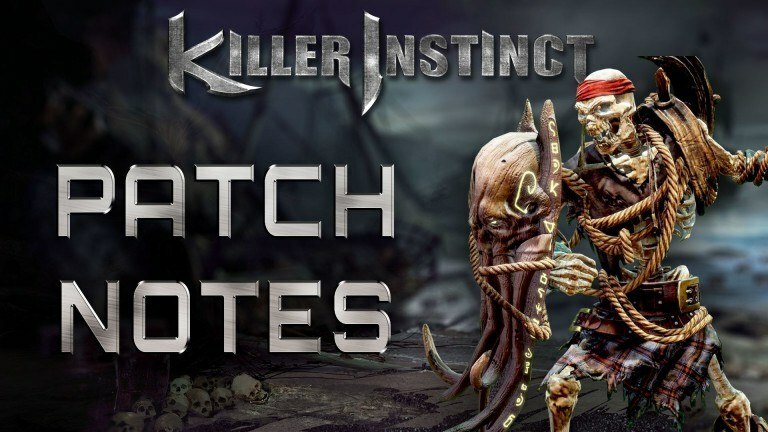 Today’s update is just a short list of various character balance and bug fixes that you will find below. Additionally, you will find comments from the Development Team on why certain changes were made in Italics. Shadow Meteor Shower meteors deal 3 points of damage, down from 7 points of damage.